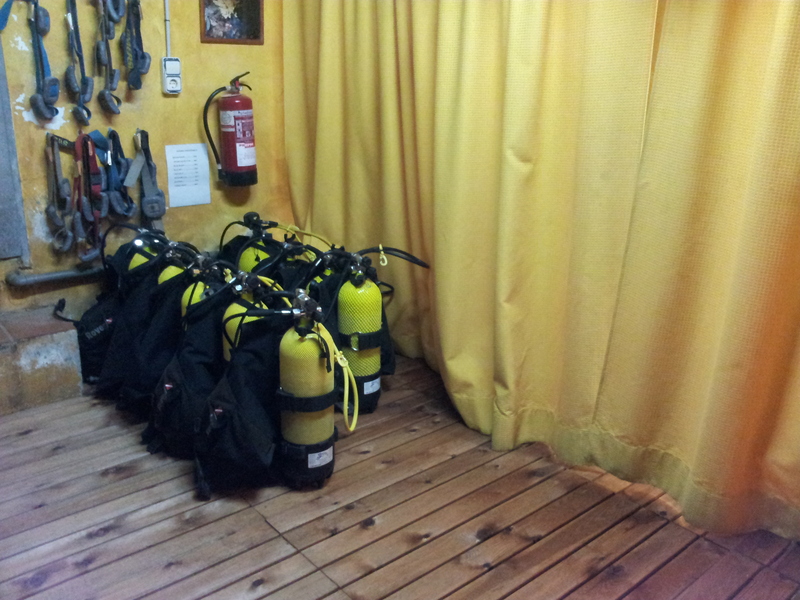 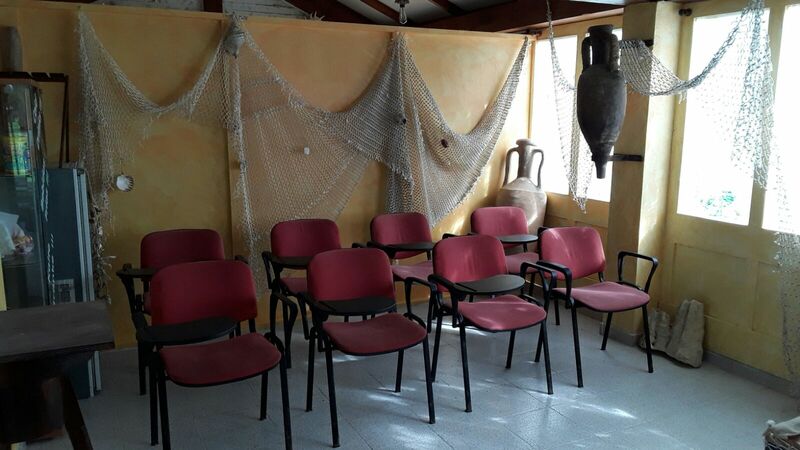 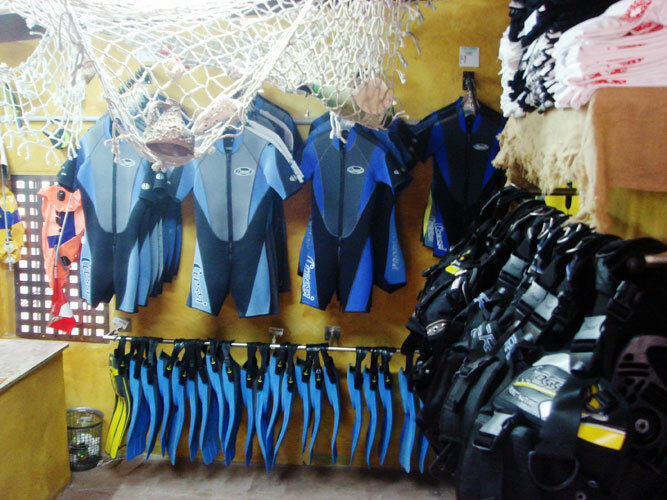 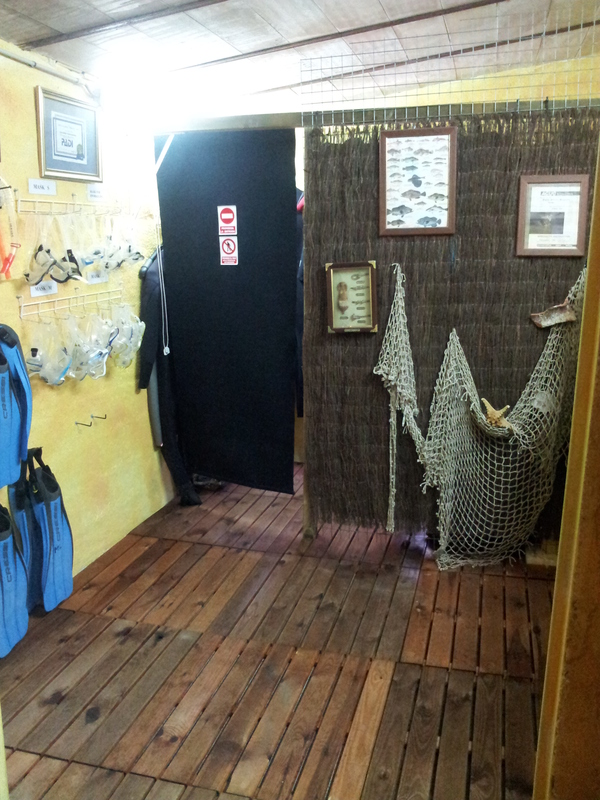 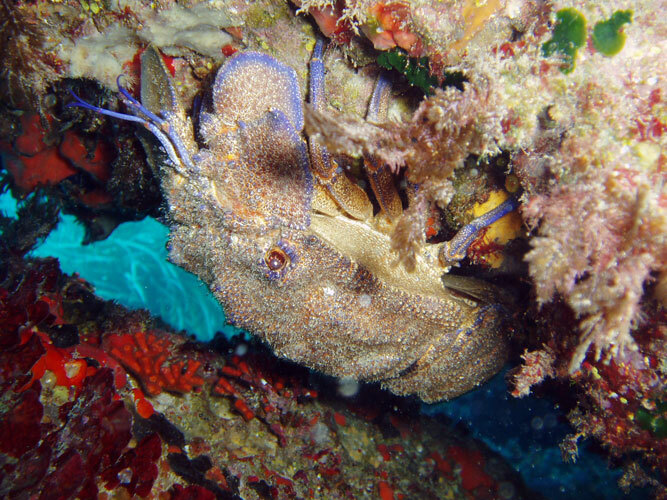 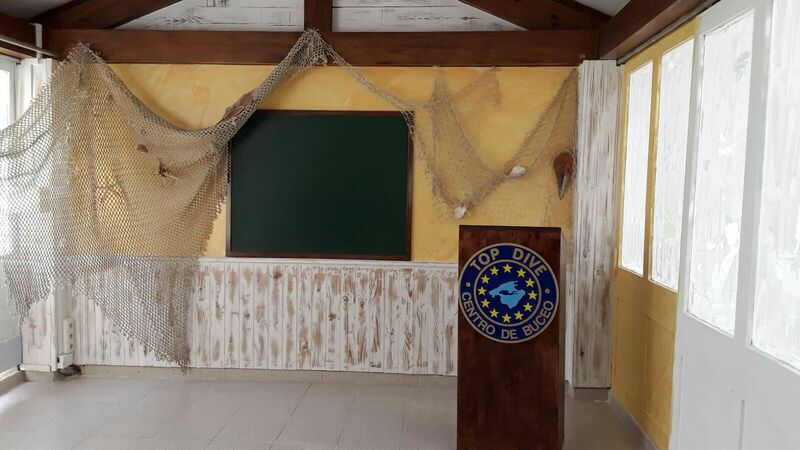 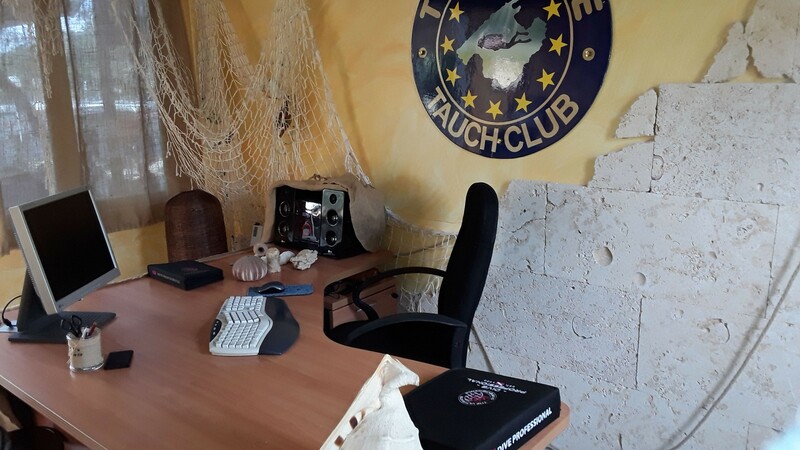 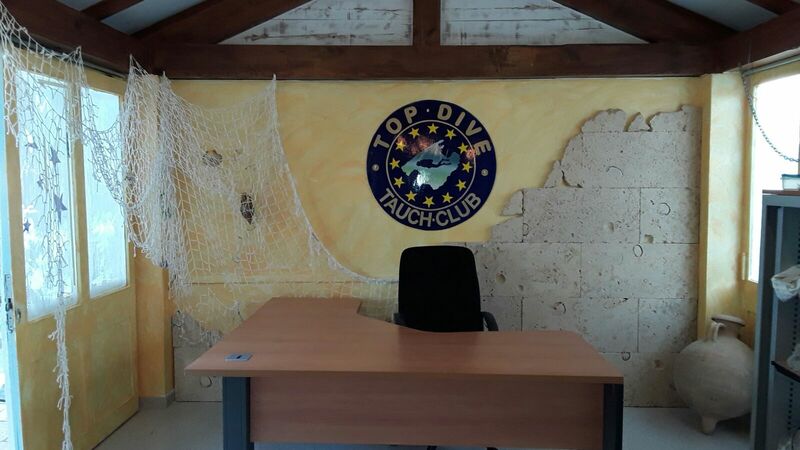 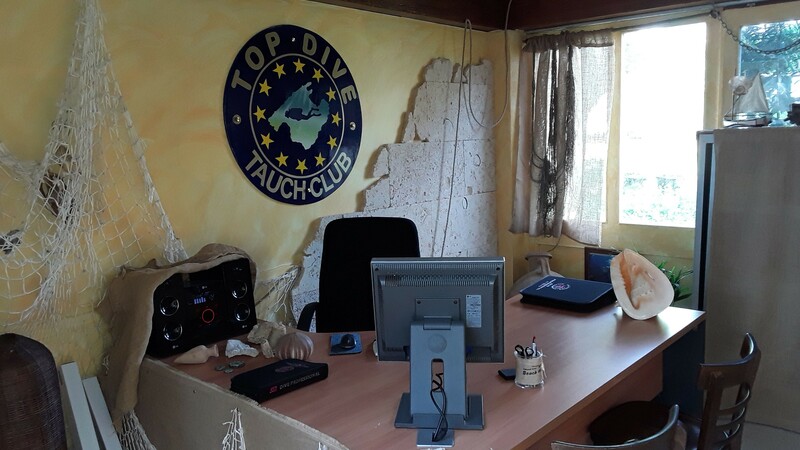 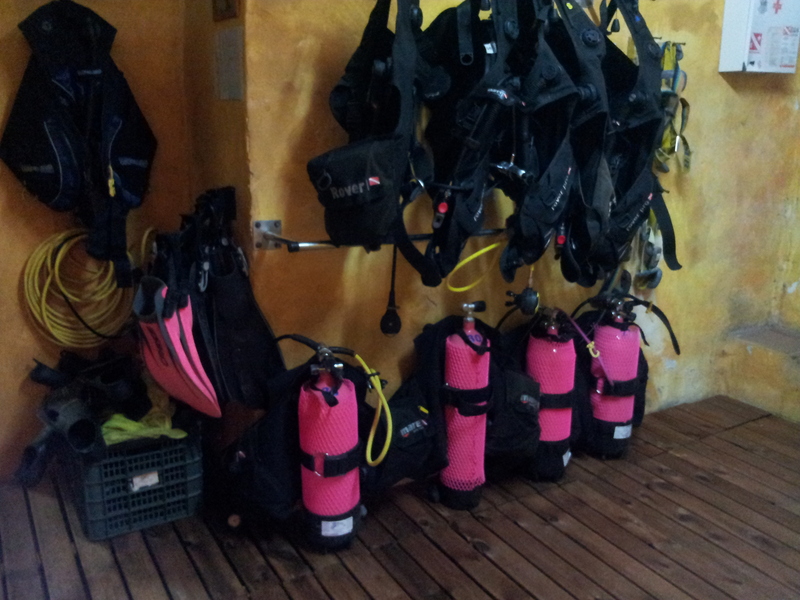 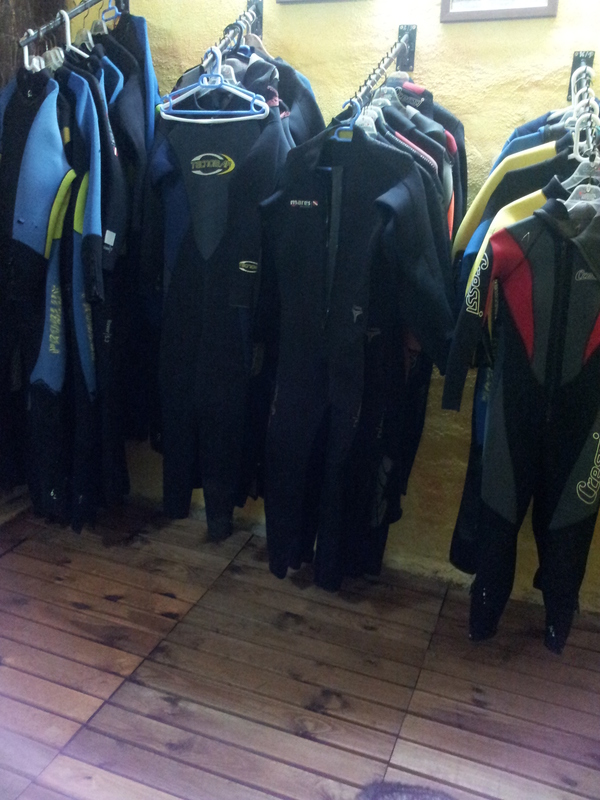 Our diving center is situated in “El Dorado” (Tolleric). 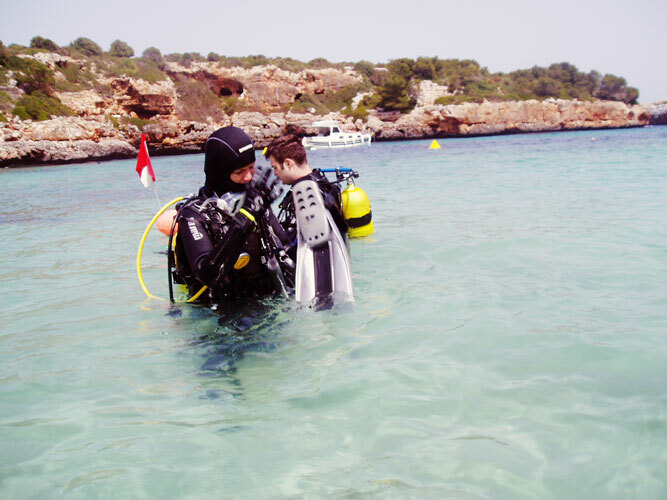 10,5 Km far away from Playa de Palma, (El Arenal). 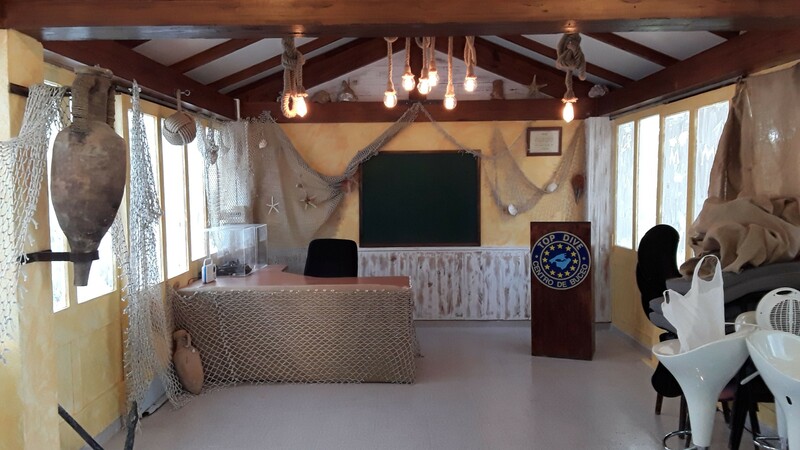 Facilities include equipement for 30 people ,a car park for 4 vehicles, showers , changing rooms, classrooms for courses and one inflatable boat 7,5 metres long by 2,8 metres wide , with seating capacity for 12 people.